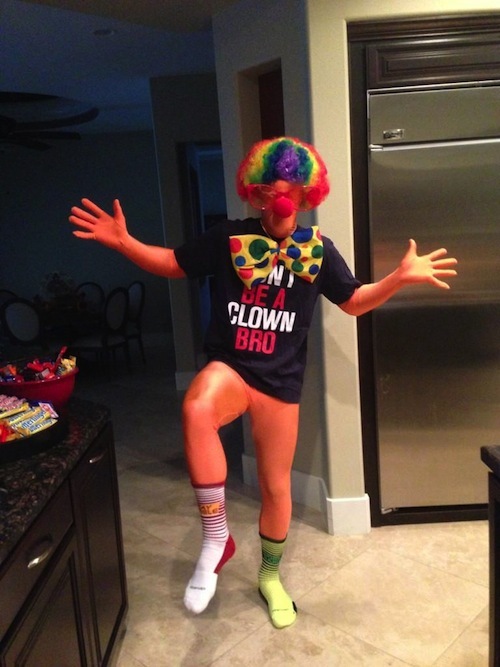 Every year, it seems, some pro athlete manages to cause a bit of a stir with a questionable Halloween costume. Last year, you might recall, it was Raffi Torres, who went as rapper Jay-Z, complete with blackface makeup. This year’s main offender? Yep, another white hockey player in blackface: Tyler Bozak, who went as the late Michael Jackson. 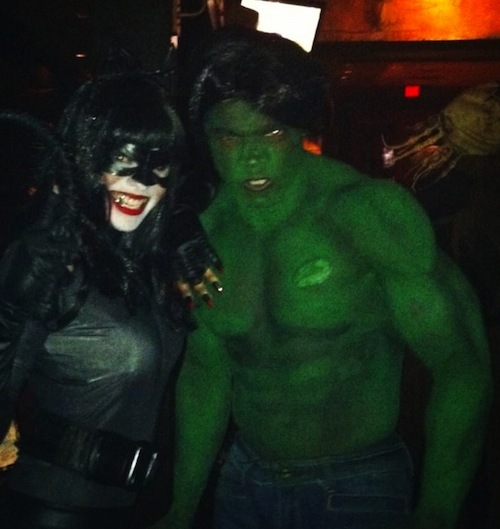 However, for every questionable pro athlete Halloween costume, there are at least ten awesome ones. 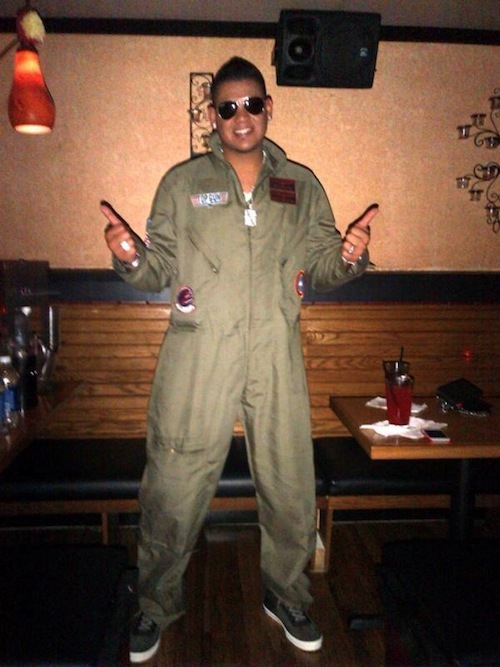 So we here at TotalProSports thought we’d give you a little rundown of the ten best athlete costumes of 2012. 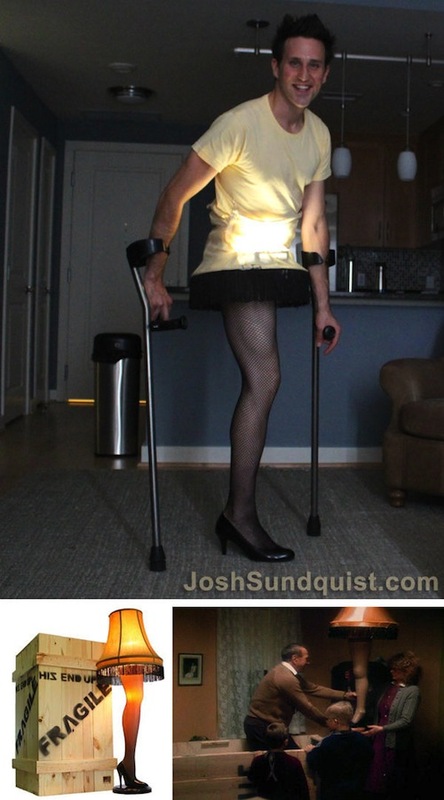 But the best athlete costume of Halloween 2012 goes to somebody you’ve probably never heard of: Josh Sundquist. He has only one leg, and competed in the 2006 Winter Paralympic Games in alpine skiing. Now he’s a bestselling author and motivational speaker. So what did he dress up as for Halloween this year? 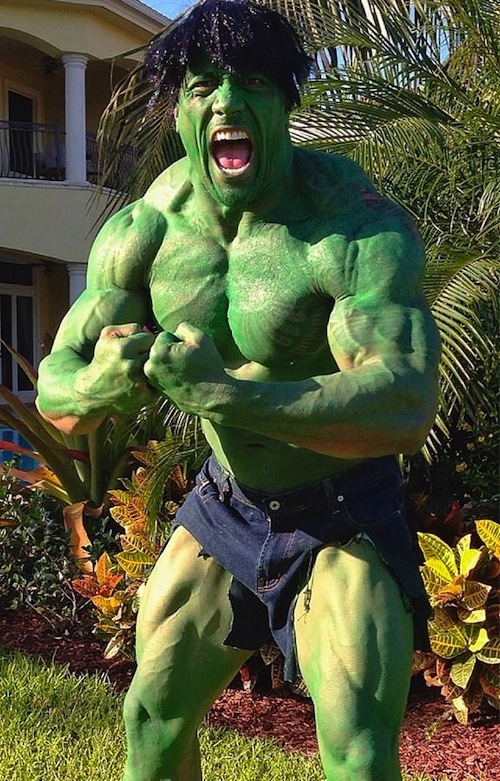 This isn’t just the best athlete costume of 2012. 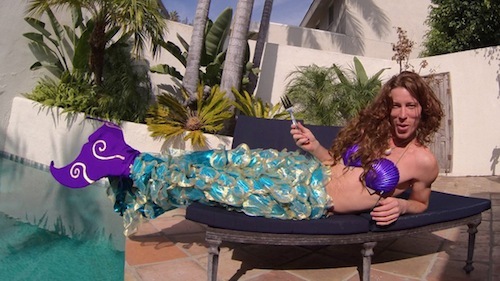 It might be the best Halloween costume ever. Period.